3. The material is 100% pure sheepskin that is imported from Australia, New Zealand and other countries. 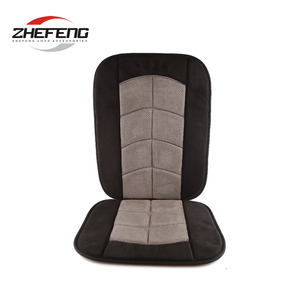 Product Name Excellant Quality Factory Price Sheepskin Car Seat Cover CAWS-145 Size 145*55cm Color Beige, Brown, Black Material 100% New Zealand Sheepskin Wool 20mm Shape Customized. 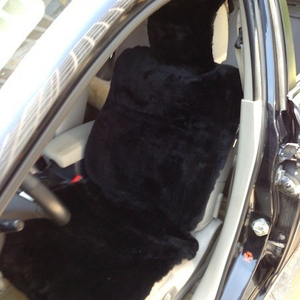 Beige Black 24-hours online, sincere attitude If you are interested in our Genuine Sheepskin, please contact me anytime. 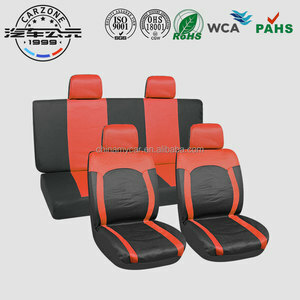 We are one of the biggest and most important powerful operators of car accessories. 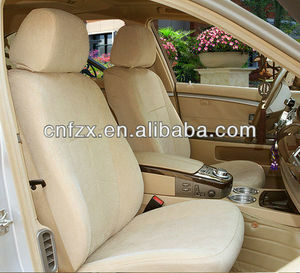 We have rich experience engaged in car seat cover,steering wheel cover,wheel cover and led car lights over 13 years. They have their own factories with perfect ancillary facilities and technology, and the service is also very good. 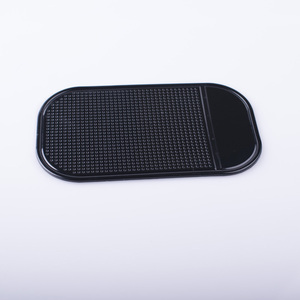 Henan Xingxiang Imp & Exp Trading Co., Ltd.
Henan Xiangxiang is one of the biggest exporter of car accessories in China. Meanwhile all of our customers become not only our best business partners but also the best friends. 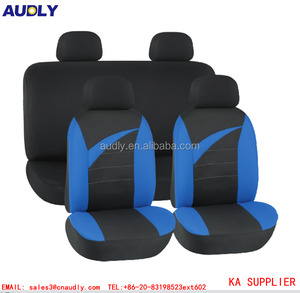 Car cover(include automatic car cover)steering wheel covers and car cushions etc. 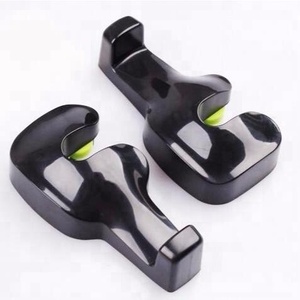 Xianju Tongyuan Auto Accessories Co., Ltd.
Alibaba.com offers 819 car accessories dubai products. About 10% of these are seat covers, 4% are other auto parts, and 2% are other interior accessories. 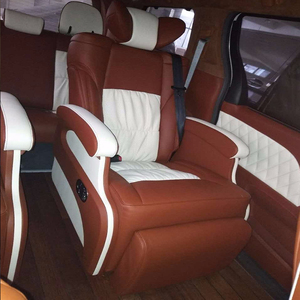 A wide variety of car accessories dubai options are available to you, such as full set, front. You can also choose from leather, velvet, and polyester. As well as from 5pcs, 9pcs, and 6pcs. And whether car accessories dubai is free samples, or paid samples. 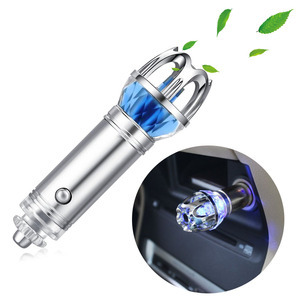 There are 728 car accessories dubai suppliers, mainly located in Asia. The top supplying countries are China (Mainland), United Arab Emirates, and Taiwan, which supply 92%, 5%, and 1% of car accessories dubai respectively. Car accessories dubai products are most popular in North America, Southeast Asia, and Eastern Europe. You can ensure product safety by selecting from certified suppliers, including 92 with ISO9001, 49 with Other, and 29 with ISO/TS16949 certification.